Like we all anticipated, Microsoft’s newest release, Windows 10, will be launched tomorrow, the 29th of July, 2015. Terry Myerson (Microsoft Operating System Chief) made it known that users of Windows 7, Windows 8.1 and Windows Phone 8.1 will be able to easily upgrade to the new Windows 10 at no charge. However, the condition attached to this free upgrade is that, it will be free only if they upgrade within one year of Windows 10 launch. As soon as you are able to claim the upgrade, it becomes permanent. One of the main positives has to do with the fact that it comes with free update features for Windows users. Although the Microsoft brand is loved by all, this recent Microsoft Windows 10 automatic update has given a lot of people certain reasons to be worried. One of the main concerns has to do with the way Microsoft has integrated Windows 10 to automatic updates. Also, another worry is how these automatic updates have been said to conflict with third party drivers. There have been several reports of this problem with third party drivers. However, the main problem being speculated is the problem that revolves around the misunderstanding between Nvidia graphic card and automatic updates with Nvidia’s GeForce Experience. This is a big problem especially if you are an Nvidia GPU user. Clearly, the new Microsoft Windows 10 automatic updates have taken away all control users have over the operating system and have made all updates compulsory, even driver updates as well. Microsoft makes it clear that the decision they have made is to increase the level of security and stability, however, it doesn’t come for free. Some users have reported issues with their PCs not booting the right way, multi-monitor setups and dual-card configurations. With all of these negatives that are currently being made known to the world, it is anticipated that more problems might arise in the future. A lot of gamers are quite disappointed with these restrictions and wish Microsoft will have some modifications done immediately. Till such modifications are made, there is no going back with these updates after it is launched. This is particularly for gamers who use Nvidia graphics cards, dual monitor setups and dual GPU. Clearly, Nvidia drivers are not the only problems that this automatic updates with Windows 10 come with. Since Windows 10 is providing all updates of its drivers automatically, it has the possibility to disagree with most third party makers. Windows 10 is simply unstoppable and this is one of the reasons people are scared or worried about its automatic updates. What is the use of having updates if users will not be given options to decide if they want it or not. Currently, the preview version of these updates is available for those who want to try the operating system. A lot of people are deciding to stick to their current windows operating system versions because the preview has failed in the eyes of most gamers. If you are a gamer, you will definitely be worried about what is being said by others who have used the preview operating systems. 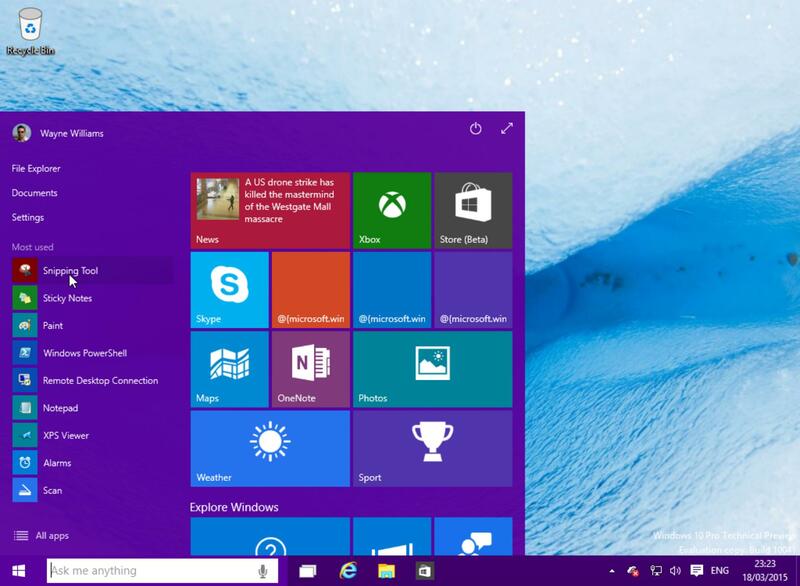 Is Windows 10 automatic update going to be a problem for your gaming excitement?